They really do taste awful. We don’t even know why we keep eating them. 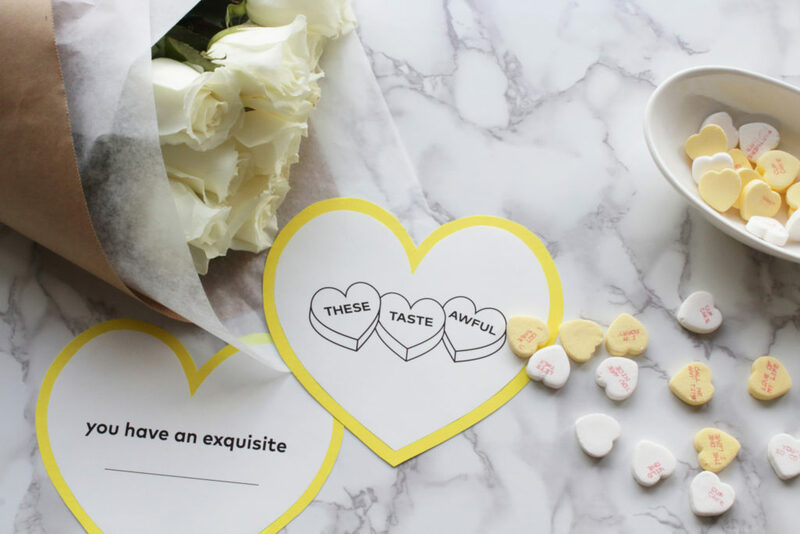 We wanted to help you celebrate in style, so our design team whipped up some fun/funny Valentine templates for you to use. Just download and print these on any color of paper for the special person in your life! We hope your Valentine’s Day (and quite honestly, your whole world) is full of love.